The Game and Snoop Dogg met with the Mayor of LA to discuss peace in the city. 5. 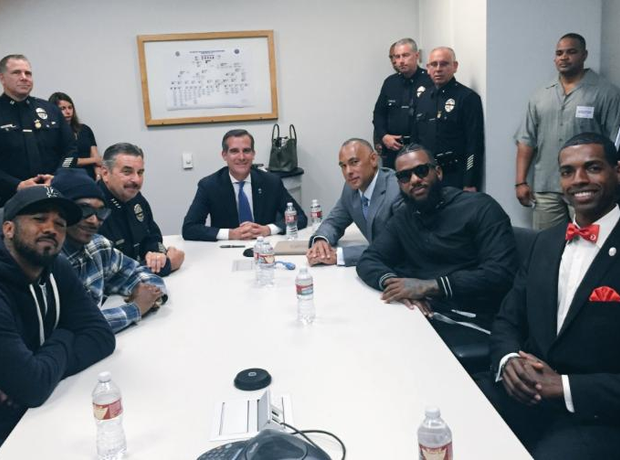 The Game and Snoop Dogg met with the Mayor of LA to discuss peace in the city.